Let visitors show you some love. Allow all images to be rated or limit it to just a few albums. Then sort & filter your Library based on the ratings you receive. The Rating plugin allows you to get feedback on your work by allowing visitors to rate your images and tracks the number of times an image is rated in the Library. Whether looking to share proofs with a client in a private album or see what your site visitors think of your latest shoot, the Rating plugin can help. Share proofs with clients and let them choose their favorites, then filter and sort their choices in the Library. The Rating plugin also works with Password Protect, Image Watermarks and Image Protector Plugins to ensure your proofs are private and secure. This seamless integration makes proofing easy. 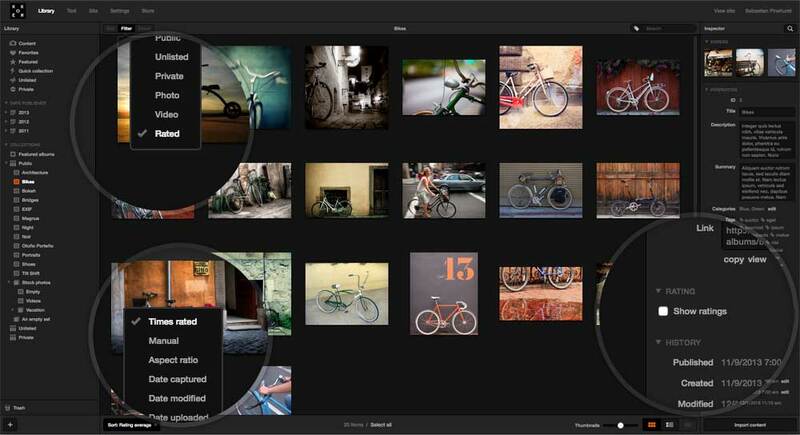 You can see which images are most popular in your portfolio and optionally choose to sort by Rating count to display the most popular images first on your website. 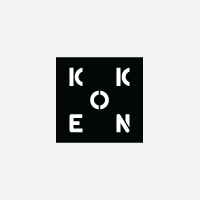 The Rating plugin leverages Koken's Lens rating template tags to ensure compatibility with any theme. 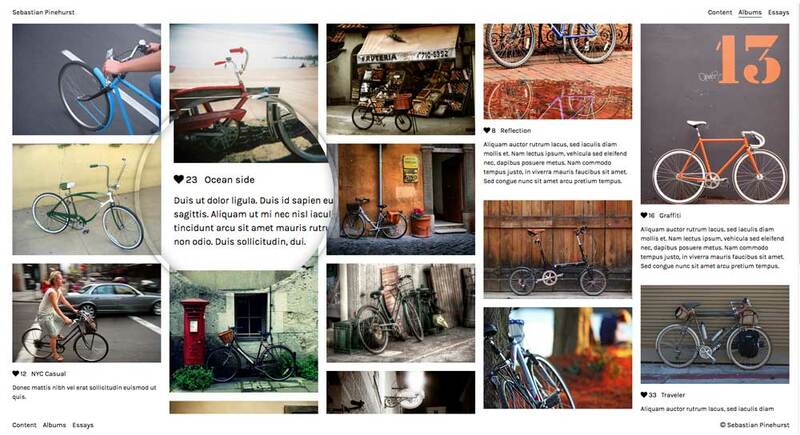 That means you can start receiving feedback from any theme that utilizes this tag or Lightbox.